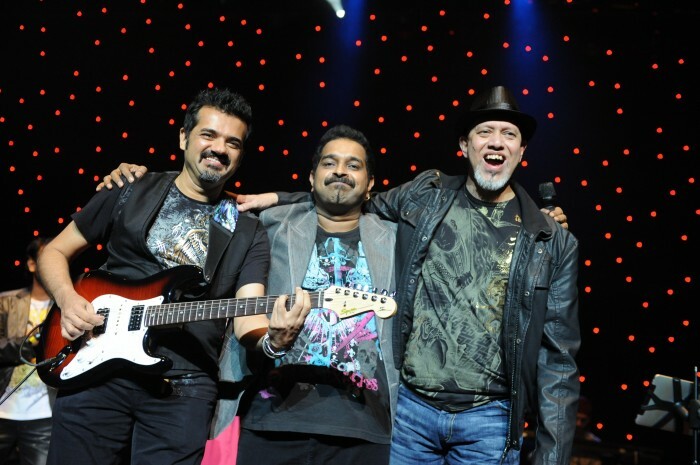 You may not know them by name, but Shankar Mahadevan, Ehsaan Noorani and Loy Mendonsa have composed the soundtrack to our lives. 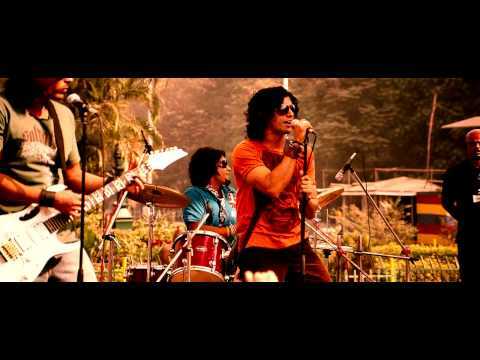 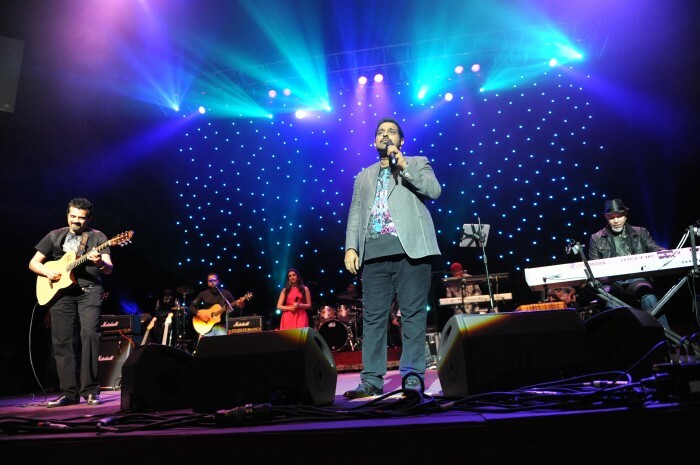 Their classic songs for films such as Kal Ho Naa Ho, Dil Chahta Hai and My Name is Khan have launched some of India’s biggest albums of the last decade. 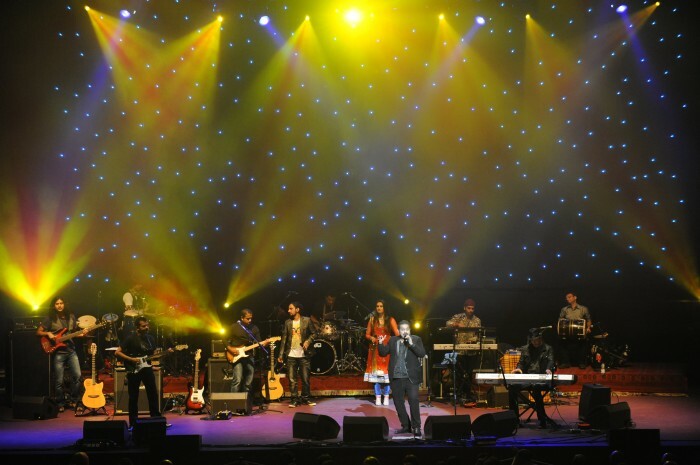 Now, as Zindagi Na Milegi Dobara becomes one of the top 10 highest-grossing blockbusters in history, Bollywood’s most highly sought songwriter-musicians bring their spectacular live show to Australia for the first time. 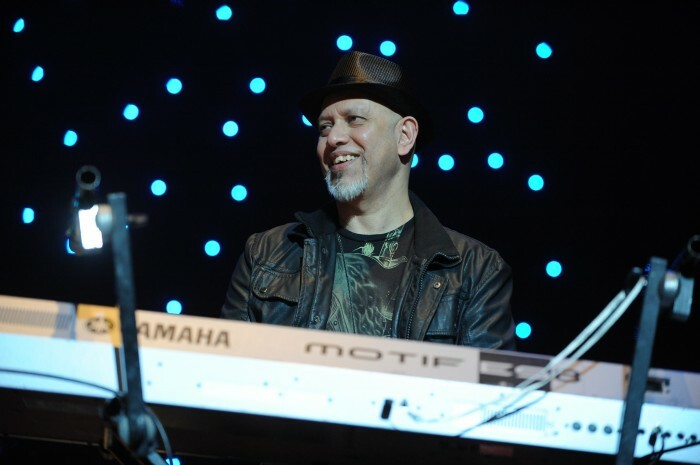 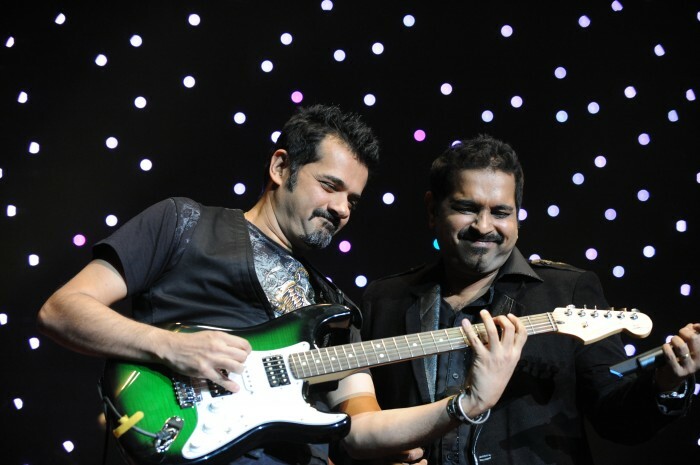 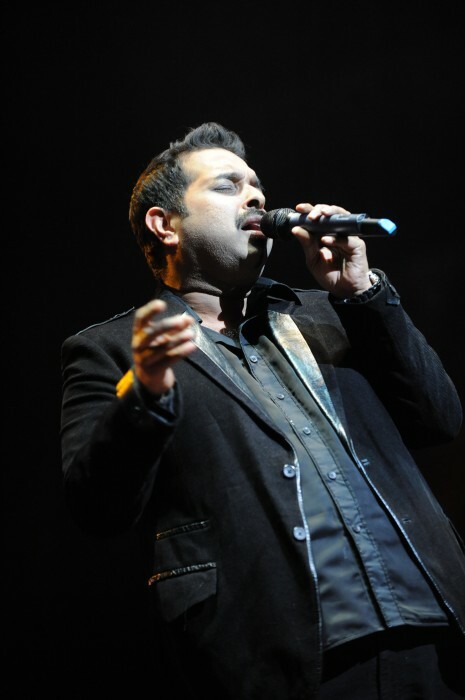 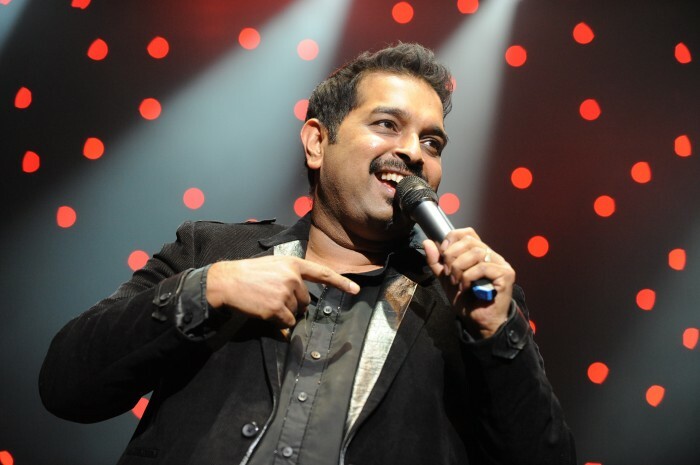 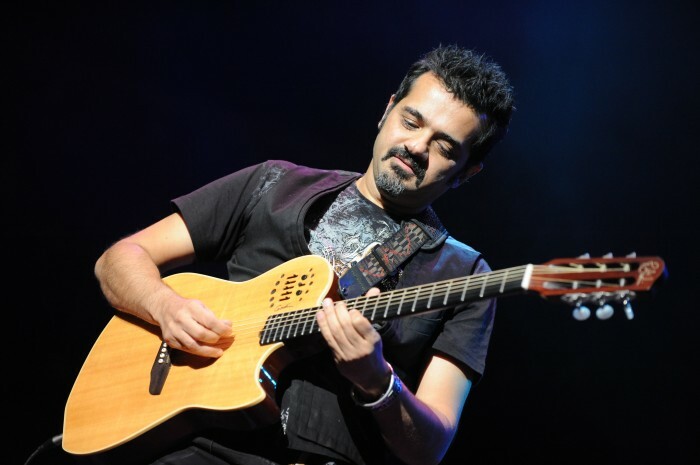 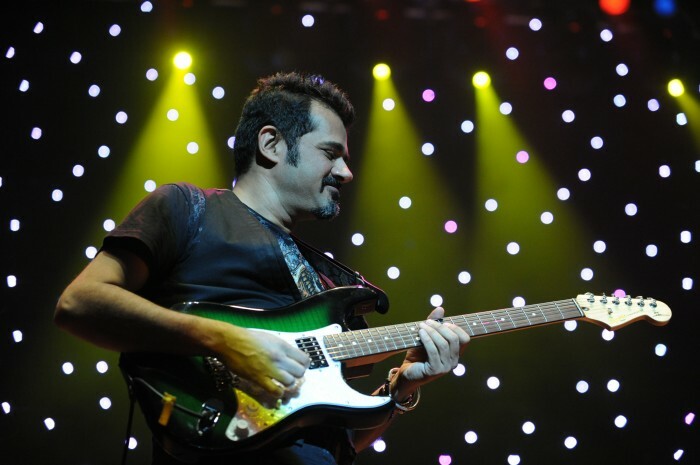 Fresh from a sold-out debut at London’s Royal Albert Hall, Shankar, Ehsaan Loy will lead a ten-piece band including Indian’s premier drummer, Darshan Doshi, in a dazzling performance of their greatest soundtrack moments: including Kal Ho Naa Ho, Dil Chahta Hai, Salaam-e-lshq, Tere Naina, Mitwa, Wake up Sid. 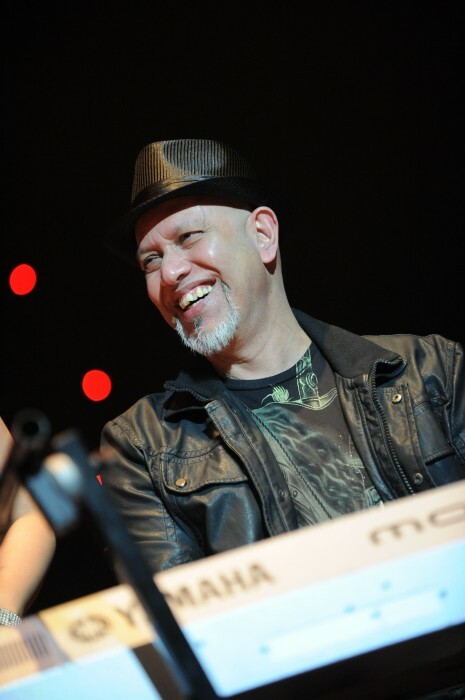 Whatever you do, don’t miss it!